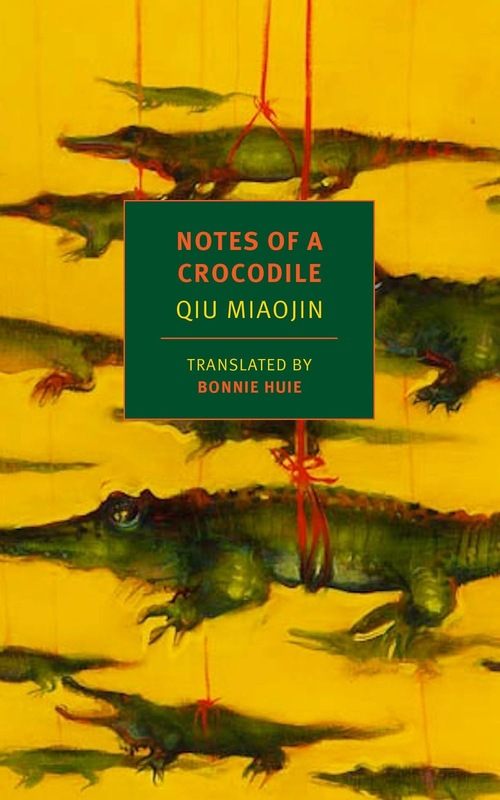 TONIGHT, Wednesday, June 28th, we will meet at Librairie Drawn & Quarterly (211 Bernard ouest) at 7 pm to discuss Qiu Miaojin's Notes of a Crocodile, translated from the Chinese by Bonnie Huie. Join us for ruminations and refreshments! Notes of a Crocodile, newly translated by Bonnie Huie, is a coming-of-agestory set in post-martial-law era Taipei. Like Last Words from Montmartre, the other brilliant novel Qiu Miaojin created in her short life, Notes of a Crocodile is a postmodern assemblage of vignettes, diary entries, satire, and cultural references, filled with queer yearning, heartache, and jolts of joy. It flouts norms around sexuality and gender, and delves deep into self-inquiry and the ensuing process of liberation. Qiu Miaojin was a young Taiwanese writer who became a cult literary figure in the 1990s, due to her passionate, elevated writing and her staunch portrayals of queerness, and of depression and suicide.